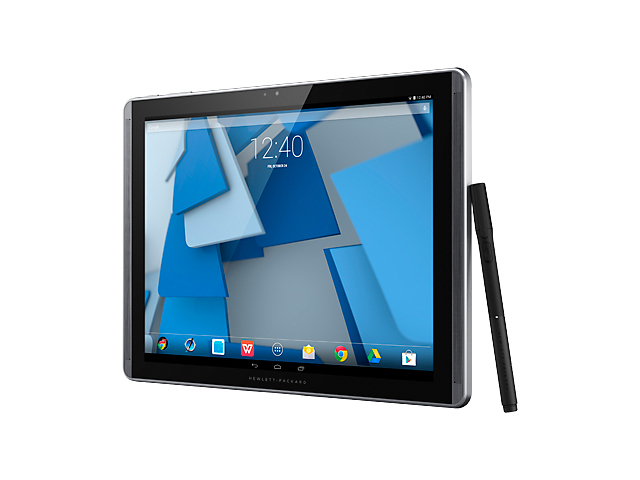 The HP Pro Slate 12 is a wonderful device for a niche audience. Employees who are focused on data entry, and note-taking and illustrators who need digital copies of their doodles will love the Slate and its accompanying Duet Pen. However, if your job is a bit more labor intensive, and you need more power to help get you through the day, the HP Pro Slate 12 is not the right device for you. 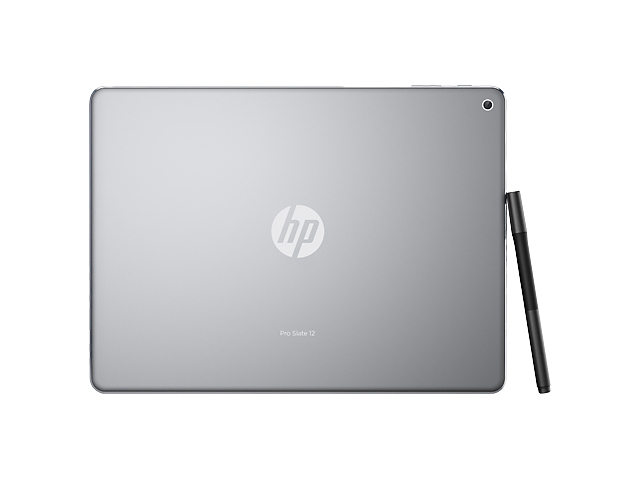 While the key feature of the HP Pro Slate 12 is initially very impressive, we can’t help but feel that very few people will bother to use it once the novelty wears off. However, if you’re an old school note taker who vastly prefers writing on paper with a pen, instead of writing directly onto the screen with a stylus, then this could be just the device you’re looking for. 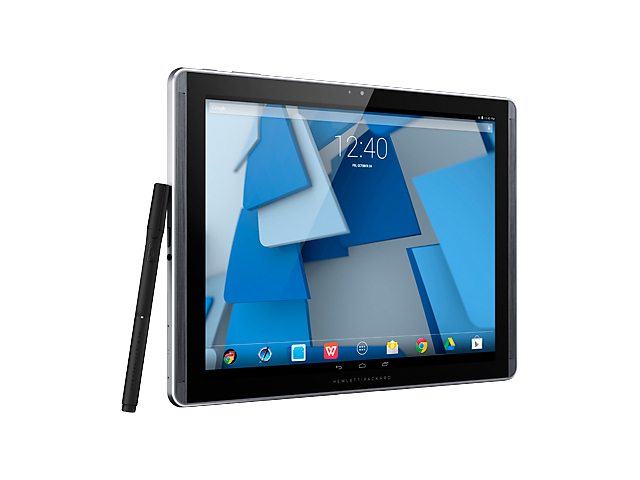 The Pro Slate 12 is a worthy productivity tool for most businesses, with great apps and reliable digitisation tech, even if the Duet Pen can't quite handle the ruled lines of certain design work and it's running a slightly outdated processor and operating system. Nonetheless, there's much more to this device than the latest innovation in note-writing and minute-taking. 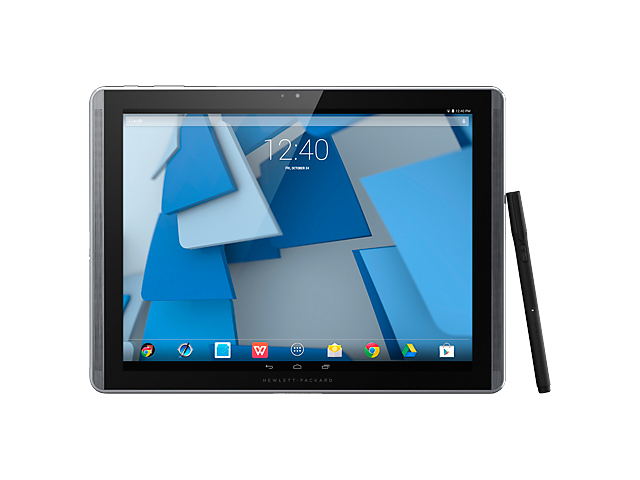 It's a powerful, versatile and reasonably priced tablet for its screen size. Just make sure it stays out of the sun. 0.85 kg: Principalmente tablets más grandes y convertibles pesan así.